With the development of their new SKYACTIV-X petrol engine, Mazda has high hopes of their ability to revolutionise the petrol engine as we know it. 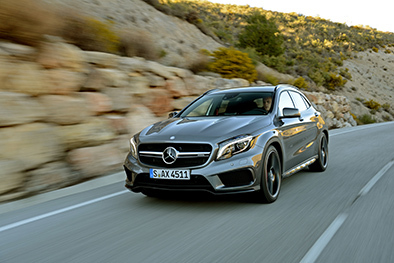 For years, engine manufacturers have attempted to tweek and adjust the workings of the petrol engine to try to get it to perform more efficiently whilst still delivering a respectable power output. 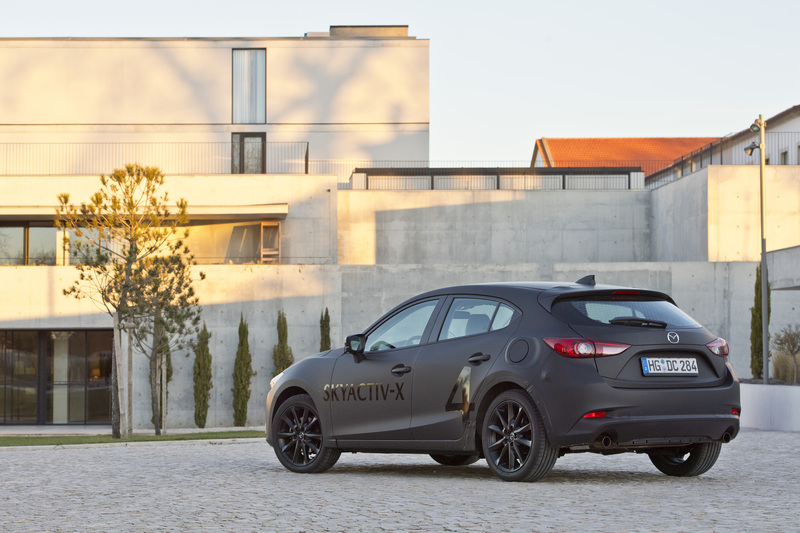 Mazda’s new SKYACTIV-X engine represents a revolutionary step towards that goal. It is the worlds first commercial petrol engine to use compression ignition. 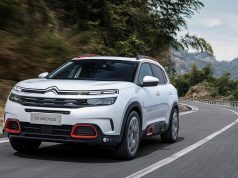 The engine employs a Spark-Controlled Compression Ignition (SPCCI) which combines the spark ignition of a petrol engine with the compression ignition of a diesel. This is no easy task and it is only when you have an opportunity to sit down and speak with the people behind these developments that you have the chance to see their passion for what they are building, and you get a full understanding of how everything works. To understand it entirely you would want a degree in physics but having a mechanical background I was able to hold of firm grasp of what was going on. Fundamentally, two key factors to the successful operation of the SPCCI are; the engine can switch between the ideal 14.7:1 air to fuel mixture of a conventional petrol engine to a lean-burn mixture comparable to that of a compression ignition diesel unit and also the continuous use of spark plugs. When the engine is cold or running up the high end of the rev counter the spark plugs ignite the air/fuel mixture in the conventional manner. The wizardry begins when the engine switches into lean-burn mode which is about 80% of the time. During this time the spark plugs ignite a pulse of fuel-rich mixture injected into the centre of the cylinders under ultra-high pressure during the compression stroke. This in turn provokes compression ignition with a particularly even burn and a more powerful piston stroke, the timing of which is controlled by the flame from the spark plug. The powerplant is also combined with a supercharger to boost intake pressure and Mazda claim that the new SKYACTIV-X engine will deliver an increase of torque by 10–30 % over the current SKYACTIV-G petrol engine whilst the lean-burn improves engine efficiency by up to 20-30% over the current petrol engine and moreover even equals or exceeds the latest SKYACTIV-D diesel engine in fuel efficiency. Over the years numerous manufacturers have tried to revolutionise the conventional combustion engine but none have been able to bring it this far. The biggest issue which has always presented itself is preventing engine knock or pre-detonation of the mixture. 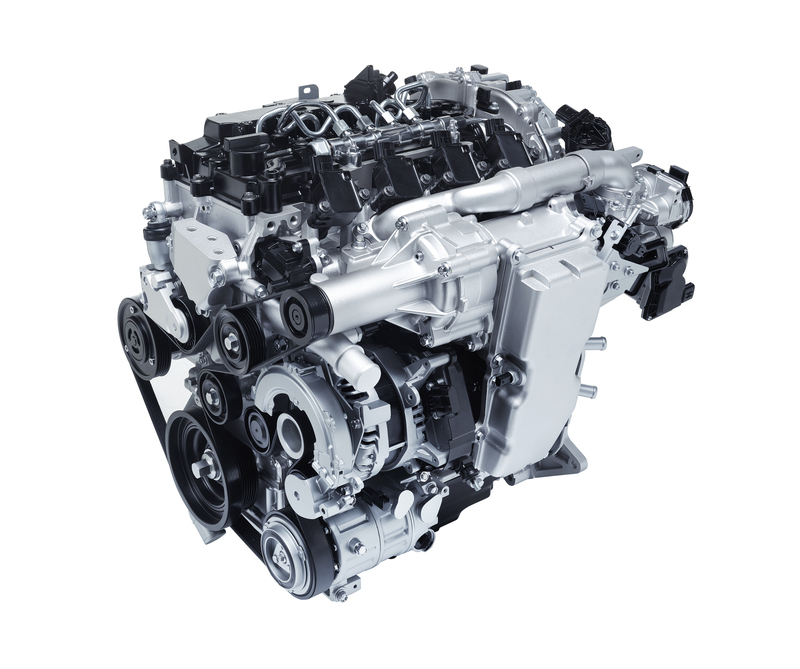 By staggering the delivery of fuel during the lean mix cycle and controlling the spark timing Mazda have now devised a way in which they can control when the super-efficient lean mix ignites and thus maximise the combustion on the power stroke. I can hear all the sceptics now shouting, “what about the electric cars and hybrid cars?” And you have a point, what about them? Why aren’t Mazda following suit of almost every other brand in the market and jumping on the EV bandwagon? The rational which Mazda appear to have adopted is that whilst they will bring both hybrid and electric into their products they feel that there is still life in the petrol engine and if they can achieve higher efficiencies from it, that it could be as efficient if not better than the real-world efficiencies of a hybrid or electric model. 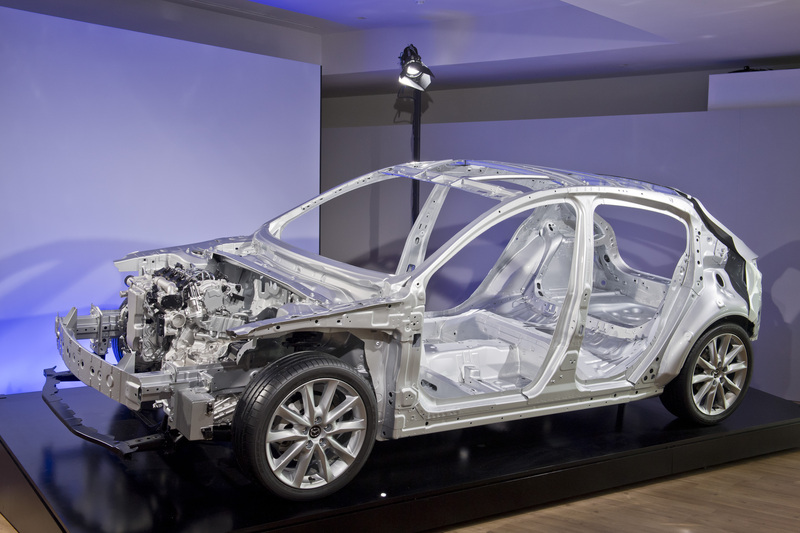 Mazda look at the entire production and running costs of any vehicle in order to truly assess its efficiency. The “Well-to-Wheel” method considers emissions whilst driving as well as fuel extraction, manufacturing and shipping. This allows Mazda to make a more accurate assessment of the appropriate powertrain development which we are witnessing with the SKYACTIV-X. 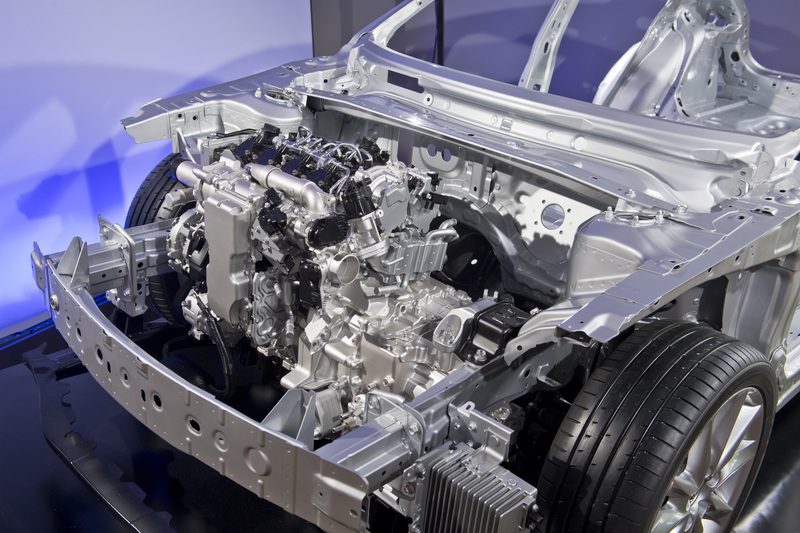 Until the infrastructure is in place to sustain a world dominated by electric and hybrid cars it makes sense for Mazda to be looking at maximising the efficiencies of the petrol engine. The true test of these new engines from Mazda is on the road. Given that this engine is still at prototype stage, Mazda only have six operational engines which are in road going cars, five of which they brought along to their European Technology and Design Forum in Portugal. 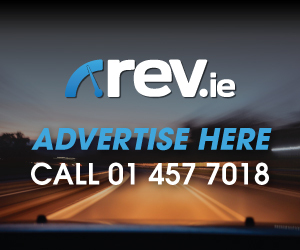 They did stress prior to our test drives that whilst the engines are fitted in the shell of some trendy matt black Mazda 3’s they didn’t have any of the safety features which we have become accustomed to such as ABS, traction control, adaptive emergency braking or even airbags. One of the most welcomed additions and part of the new SKYACTIV architecture was the hand-crafted driver’s seat. Whilst it too is a prototype it is designed to support the ideal position of the pelvis and spine and I for one can say that they have achieved that in the new seat. In addition to the seating, Mazda have also improved the suspension design as well a reduced external noises entering the cabin. So, back to the driving. As I sat in to my first test car paired with a manual six speed transmission the first thing of note is that the majority of the dash is taped over and has been replaced with a I-pad. The I-pad is used to show the driver what driving phase they are in represented by three circles which light as you change driving environments. 1 for when I am in the regular spark ignition, 2 for when the engine switches to the SPCCI when cruising and the third circle lights up when you ease off the throttle and the engine has switched to the lean fuel mode. This is where the supercharger comes into play as it delivers the increase demand for air and the fuel mixture is reduced. If it weren’t for that I-pad I would have never known what phase the engine was in and that is the point I assume. For the every day driver, the only time you will realise that something is going on is when you realise that you’ve achieved an extra day driving from the same tank of fuel. 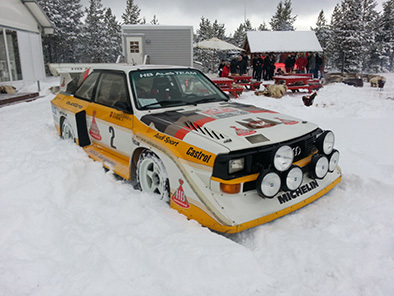 In normal driving conditions the engine sounds quieter than the current powerplant. 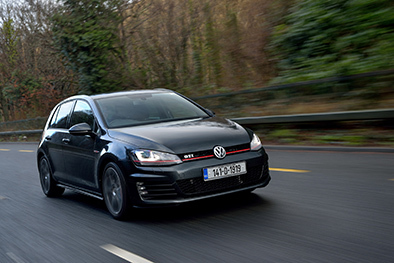 It also feels more refined and has an ability to deliver power where quite frankly it should be struggling. I was amazed by how little it needs to get it going and keep it there too. 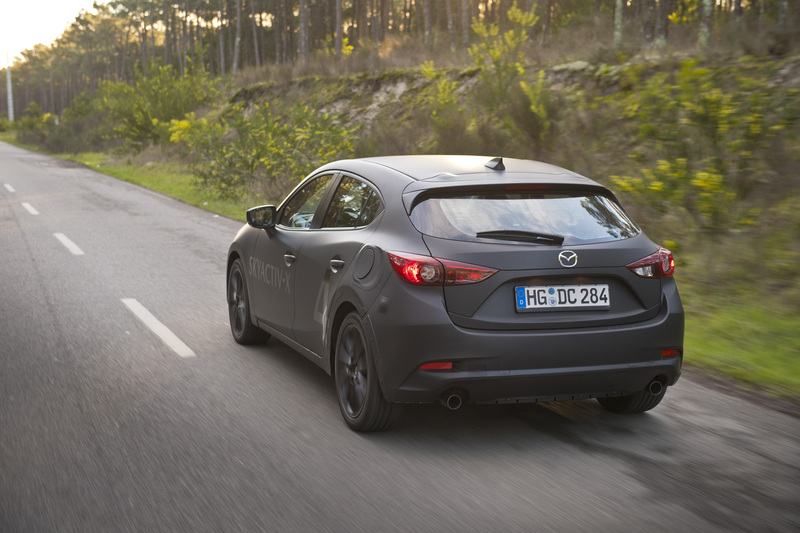 I’d love to be able to tell you that based on our drive that the new engine delivered overwhelming fuel economy but unfortunately Mazda are keeping that one very close to their chest for now with the trip computer covered over in the two test models I tested. Road noise is also greatly reduced from the current model. Based on my drive of the manual variant I noticed that the I-Pad appeared to be changing quite frequently. This was primarily down to the nature of the roads we were driving on the possibly my eager driving style. Next on the list, I stepped into the automatic version. Throttle response was the same as with the manual. I did find that I managed to stay in the level 3 lean burn phase a lot more. Again this could have been down to the driving environment but it is worth noting. Lastly, I had the opportunity to test the current Mazda 3 with the 2.0 litre SKYACTIV-G petrol engine and 6 speed manual transmission. I have been a fan of the Mazda 3 for the last few years and I never would have said that there was much wrong with it. It is only when you experience so many improvements that you realise how far the new model has come. 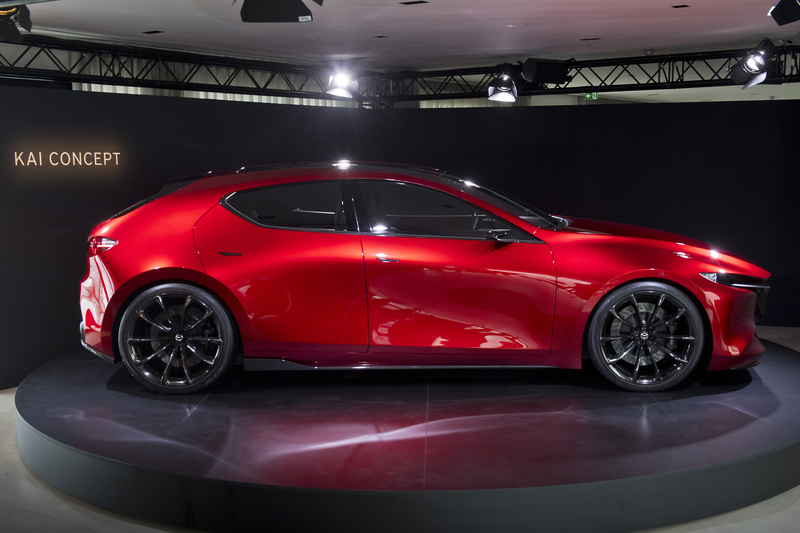 Whilst Mazda were being very tight lipped as to where we may see the new SKYACTIV-X engine first they have said that it will come to market next year and our hope that it is in something that resembles the KAI Concept. Now that would be awesome. 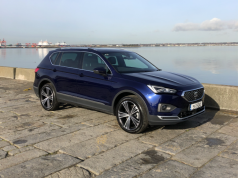 One thing that we can be certain of is that this new engine paves the way for a much brighter future for the petrol engine than any other manufacturer would care to admit. 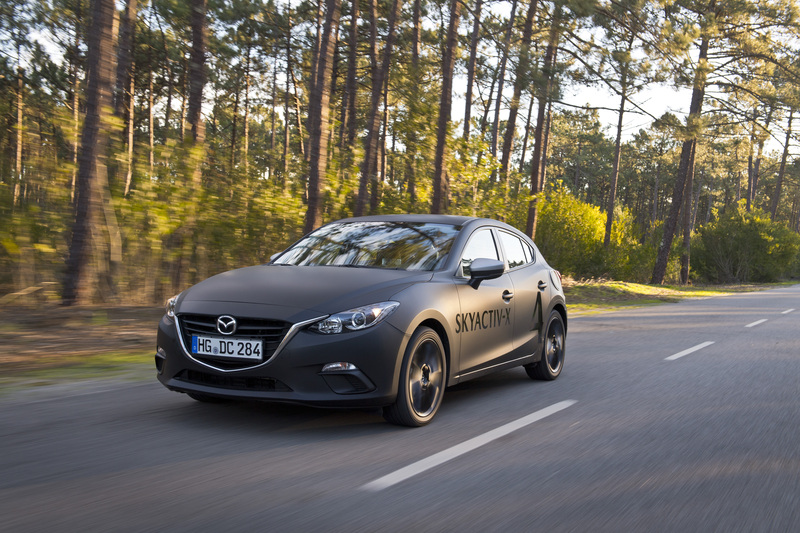 Mazda have managed to reinvent the petrol engine, increasing its power output whilst reducing its carbon footprint. Their next challenge lies in convincing the consumer that this is a sensible alternative to an ever developing EV and Hybrid world. I for one have seen what it can do and it should definitely be considered as an efficient alternative. Next articleAdvice From The RSA As The Thaw Comes!